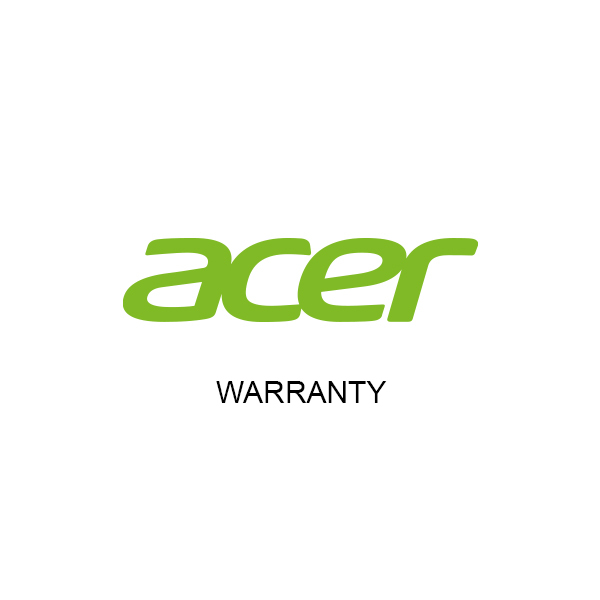 Acer NB.AFADV.006. 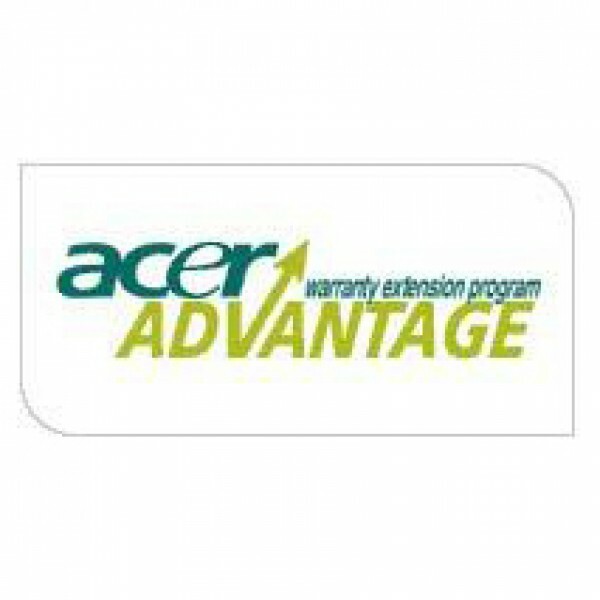 Number of years: 3 year(s), Type: On-site..
ACER PROJECTORS WARRANTY FOR 3 YEAR - Projectors year collect, repair and return..
HP 260 G2 Desktop Mini PC. 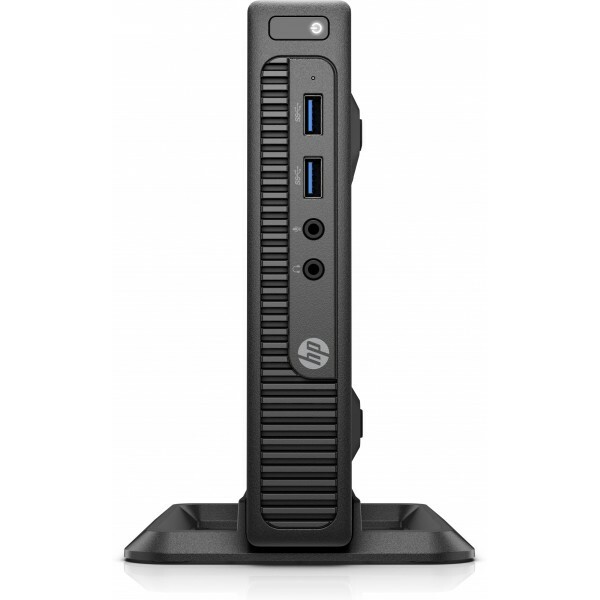 Processor frequency: 3.7 GHz, Processor family: 6th gen Intel® Core i3, Processor model: i3-6100. 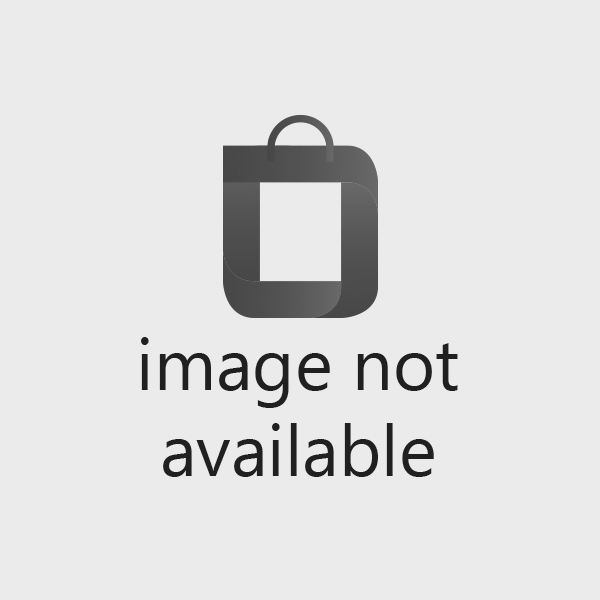 Internal memory: 4 GB, Internal memory type: DDR4-SDRAM, Memory clock spee..
Lenovo 4X30M86918. 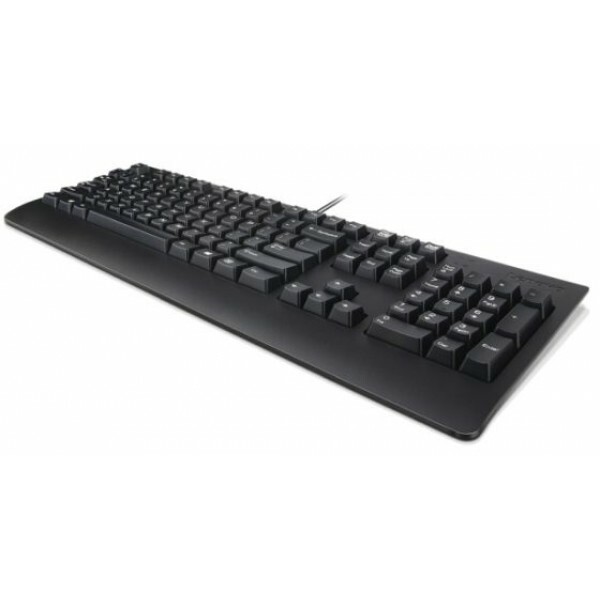 Keyboard form factor: Standard, Keyboard style: Straight, Connectivity technology: Wired, Device interface: USB, Keyboard layout: QWERTY, Recommended usage: Office..
Lenovo Keyboard NON 17keys numeric USB black. 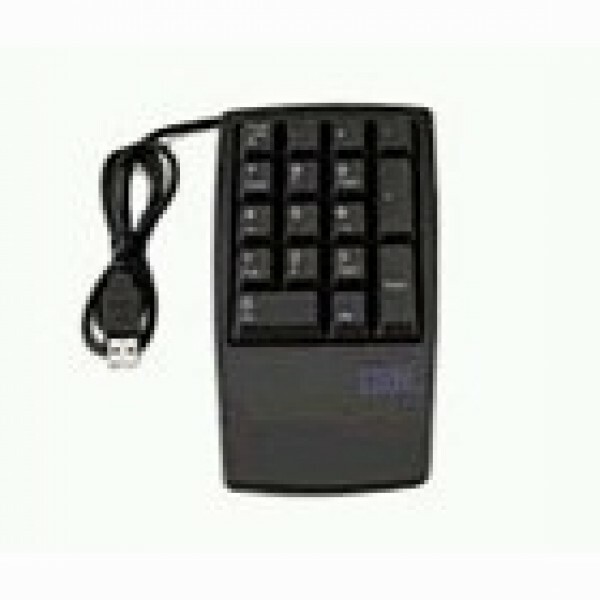 Connectivity technology: Wired, Device interface: USB, Keyboard number of keys: 17. Cable length: 1 m. Colour of product: Black..